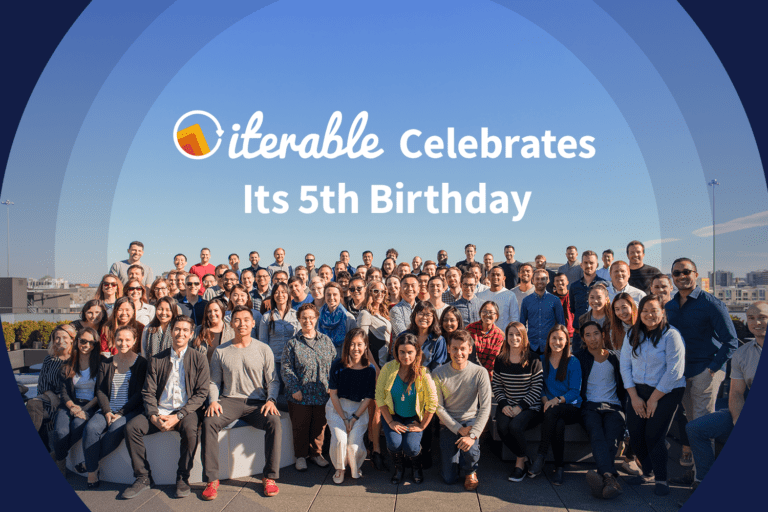 It’s our 5th birthday, so we’re having a party and you’re invited! 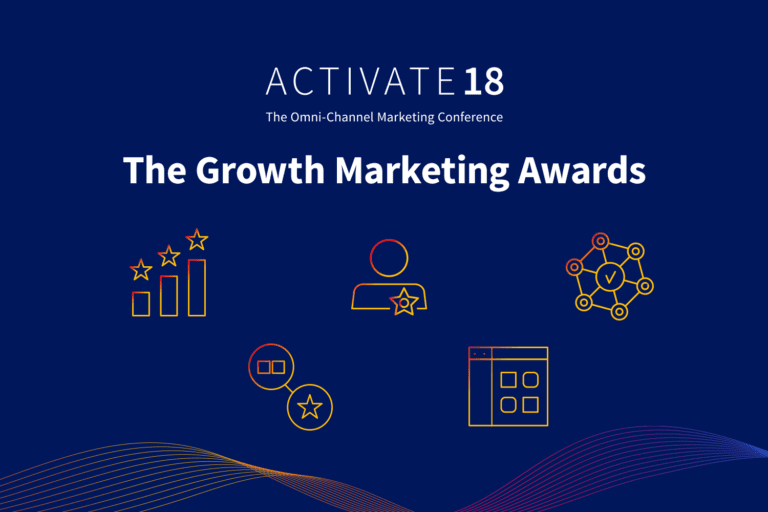 Join us at Activate, on April 3rd, in San Francisco as we and our visionary customers share best practices and discuss the Future of Growth Marketing. 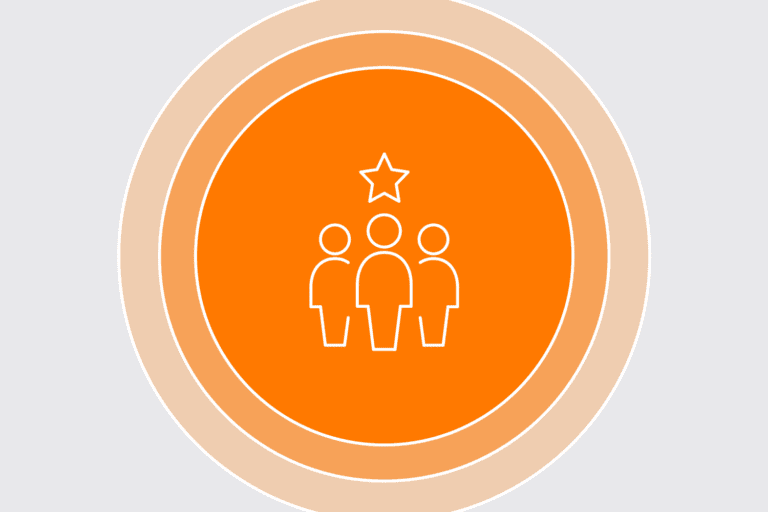 And to further mark this exciting company milestone, we’re giving back. We’ll be planting five trees through the One Tree Planted foundation for each of the first 500 Activate attendees. We hope to plant a few on your behalf! It’s not too late to register for THE growth marketing conference of the year, but seats are limited. While Activate is undoubtedly the icing on our birthday cake, our last year was layered with meaningful achievements and sprinkled with handfuls of memorable moments. We are committed to delivering the omni-channel experiences that people love as a best-in-class partner to companies around the world. Our rapid growth enables us to continuously innovate, bringing a true omni-channel marketing platform to brands everywhere. We’ve implemented several key product enhancements and forged strategic partnerships to keep Iterable on the bleeding edge of growth marketing technology. We also continue to invest in our team and our culture to enable every team member to do the best work of their careers. It’s working: we’ve been recognized by the San Francisco Business Times and the Silicon Valley Business Journal as one of the Best Places to Work in the Bay Area, and one of the fastest-growing companies by the SaaS 1000. As part of our unique and forward-looking culture, we’re very proud of our Diversity and Inclusion program: we’ve celebrated Lunar New Year with a traditional Chinese banquet, visited the Museum of the African Diaspora to honor Black History Month, and are hosting a Women in Leadership panel next week. Char-Iterable is our newly launched volunteering program that is hugely popular with employees and open to the whole Iterable community! Volunteer time-off is just one of many excellent benefits we offer at Iterable, and as we continue to grow, we’re hiring across the board—check out our open positions! We’re excited to carry this tremendous momentum forward and continue helping companies everywhere achieve true omni-channel relevance. Cheers to all of our customers, employees, and partners! We hope to welcome you at Activate!